The ladies of Black Pink hold the record for the most MV views in the first 24 hours for a K-Pop artist. On July 5, a representative from YouTube shared the official view counts of "DDU-DU DDU-DU" MV by Black Pink. According to the rep, the MV, originally released on June 15, recorded 36.2 million views in the first 24 hours - the largest amount of views in the first 24 hours for a K-Pop artist. 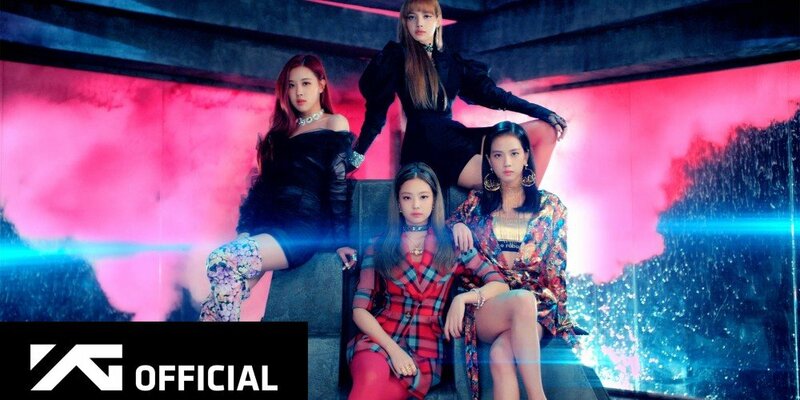 Black Pink broke the past record set by Psy with "Gentleman", which recorded 36 million views in the first 24 hours, as well as BTS with "Fake Love" which recorded 35.9 million. Not only this, Black Pink's "DDU-DU DDU-DU" MV is also the second most watched MV in the first 24 hours of all time, following Taylor Swift's "Look What You Made Me Do" MV, which attracted 43.2 million views in the first 24 hours.